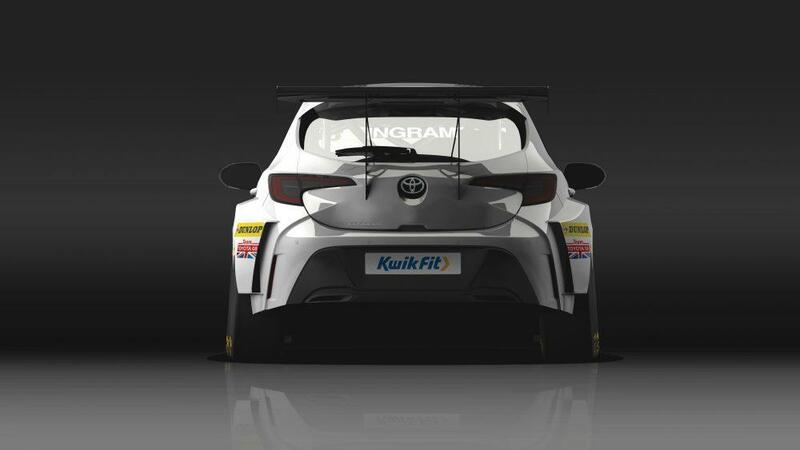 The all-new Toyota Corolla is to contest the 2019 Kwik Fit British Touring Car Championship, entered by Team Toyota GB with Speedworks Motorsport and driven by two-time BTCC Independent Champion Tom Ingram. Built at Toyota’s Burnaston factory in Derbyshire, the new Corolla Hatchback will take to the track at the same time as the road-going model arrives in British showrooms next spring. The car’s debut in the UK’s premier racing series brings the world’s best-selling car nameplate – more than 45 million worldwide sales to date – and Team Toyota GB back to the BTCC, a competition in which both have a great heritage. Chris Hodgetts memorably claimed back-to-back championship titles in a Corolla GT Coupe in 1986-87 and Team Toyota GB remained a front-running force in the competition through to the mid-1990s. The Corolla campaign is being masterminded by Speedworks Motorsport, a team with a reputation as the BTCC’s leading giant-killers. 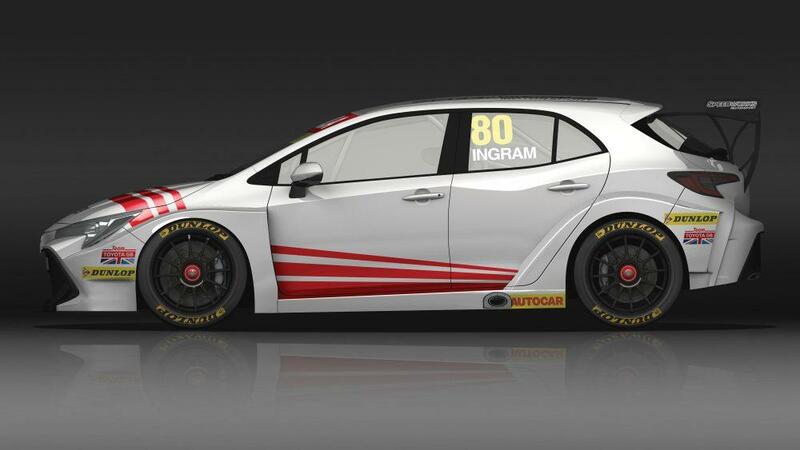 Ingram posted nine victories and regular front-running performances in the Toyota Avensis, securing both the Independent Team and Driver trophies in 2017 and 2018. Ingram, 25, is widely tipped as a future BTCC champion and is one of the undisputed rising stars of the series. He has competed with Speedworks Motorsport since his championship debut in 2014 and will take his seat in the new Toyota Corolla next season with his eyes firmly set on the ultimate prize. Speedworks Motorsport, based in Cheshire, entered in the BTCC in 2011, competing as an independent. Its new association with Team Toyota GB for 2019 sees the team take a step up to the ranks of the BTCC’s manufacturer-supported teams. 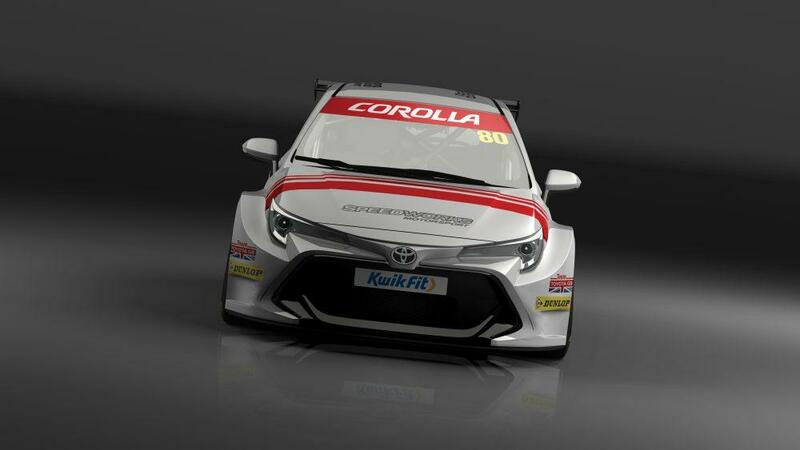 The first race date for the new Corolla will be the opening round of the 2019 season at Brands Hatch on 6-7 April.